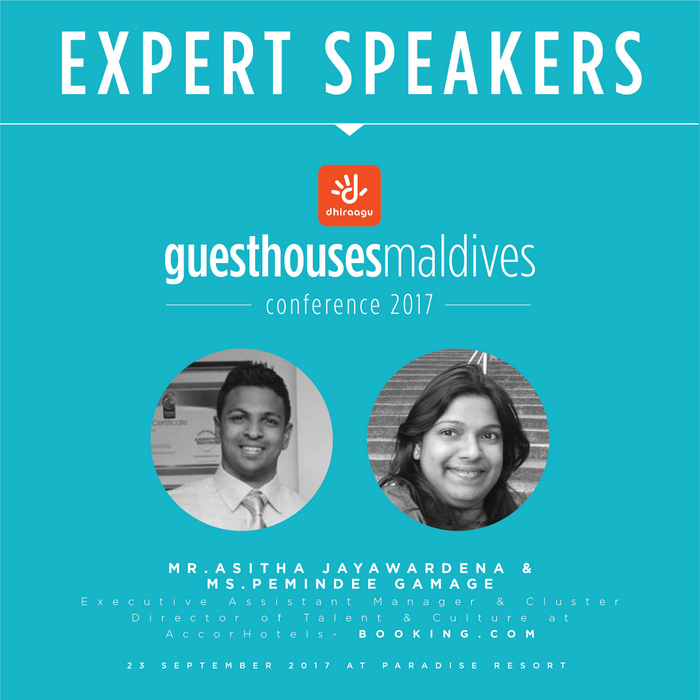 Excitement is building for the Guesthouses Maldives Conference as organisers make final preparations for the prestigious event aimed specifically for the guesthouse market. 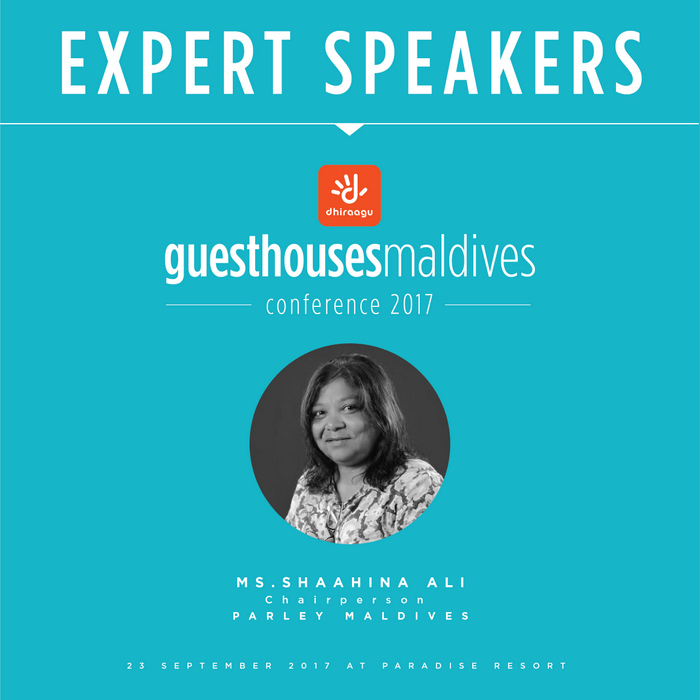 Organised by local PR firm Maldives Getaways, the second edition of Guesthouses Maldives Conference will take place on Saturday at Paradise Island Resort and Spa. An impressive lineup of industry professionals and experts will join the conference as keynote speakers. 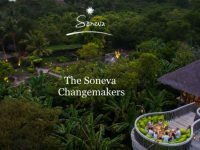 Asitha Jayawardena and Pemindee Gamage, both Account Managers at Booking.com, are set to speak about attracting tourists to the Maldives in light of the increasing number of beds in the country. 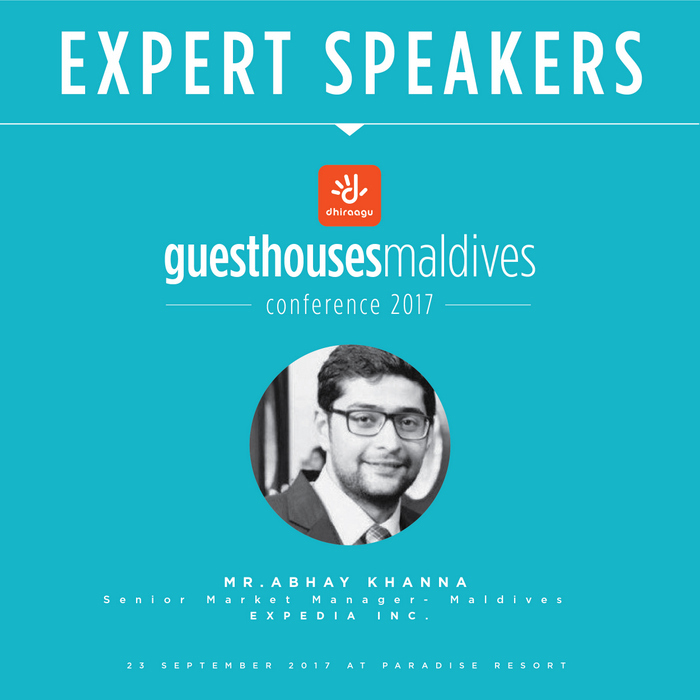 Abhay Khanna, the Senior Market Manager for Maldives at Expedia Inc., will address the attendees on how guesthouses can use online travel agents to grow tourism in local islands and will brief them on how Expedia can be a tool for growth. 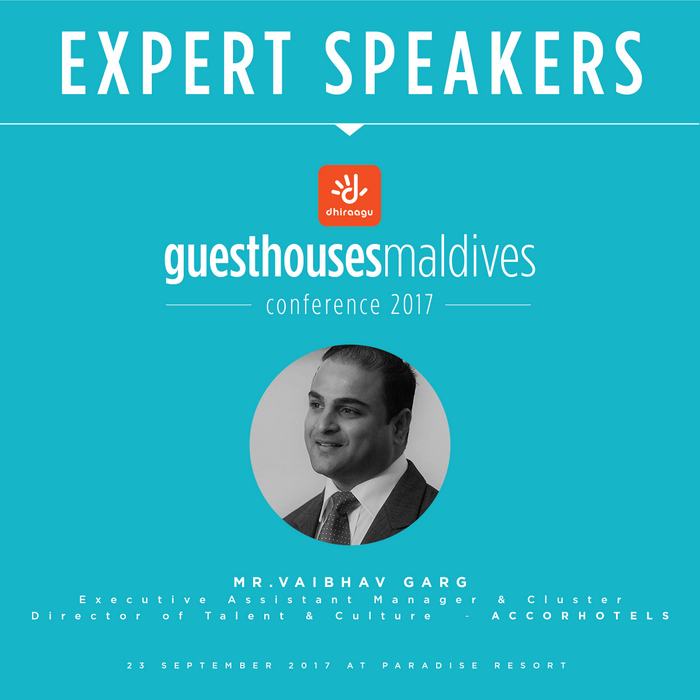 The topic of guest handling and training for guesthouses will be dealt by Vaibhav Garg, Cluster Director of Talent and Culture for AccorHotels Maldives. His lecture will also guide guesthouses to run in a more efficient, responsible and beneficial manner. 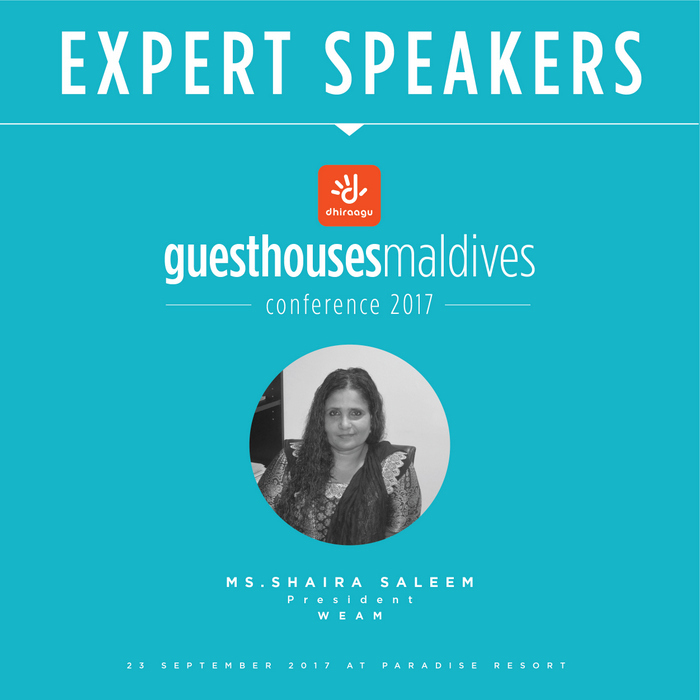 Shaira Saleem will speak about how tourists can explore the Maldives culture and how cultural tourism can be the next big thing in the industry. 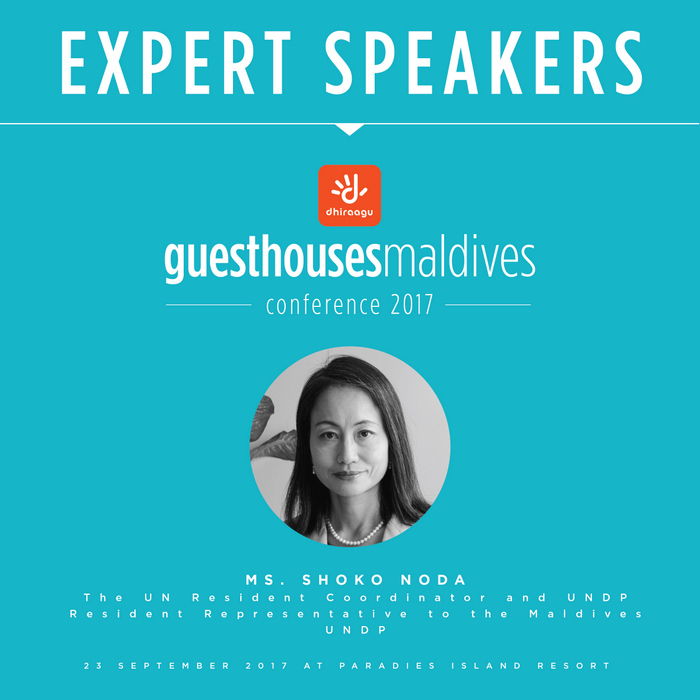 Shoko Noda, the United Nations Resident Coordinator and UNDP Resident Representative to the Maldives, will also join the conference to share her insights into the importance of sustainable tourism and supporting the local community. Meanwhile, Shaahina Ali, Chairperson for Parley Maldives, will launch the Parley for the Oceans Maldives campaign on responsible disposal of plastics. “The level of expertise present at the Conference would guide guesthouses to run their properties in a more efficient, responsible and beneficial manner,” a statement issued by Maldives Getaways read. Maldives Getaways has earlier announced the partners of this year’s conference. Leading local telecom operator Dhiraagu signed up as the title sponsor, with the event now officially called Dhiraagu Guesthouses Maldives Conference 2017. The one-day conference will bring together representatives from 200 guesthouses across the Maldives and more than 50 local and international travel agents that are solely focused on the budget travel market. Representatives of leading online travel agents such as Expedia and Booking.com will also participate in the conference. Maldives, known world over for its upmarket tourism industry, has resorts in the hundreds spread across the archipelago. The industry has in recent years expanded to introduce more affordable segments, including guesthouses and liveaboards. Some 330 guesthouses have started operations over the past five years as the number of travellers that choose to stay in guesthouses rise. The annual Guesthouses Maldives Conference, endorsed by central bank Maldives Monetary Authority (MMA), Association of Travel Agents (ATA) Maldives and Guesthouses Association of Maldives, is aimed at bringing together owners and key stakeholders from the guesthouses and travel industry to discuss and share ideas on the challenges as well as the opportunities in the industry. Through the invitation-only conference, the organisers target to find ways to bring in 500,000 tourists to guesthouses across the Maldives by the year 2020. 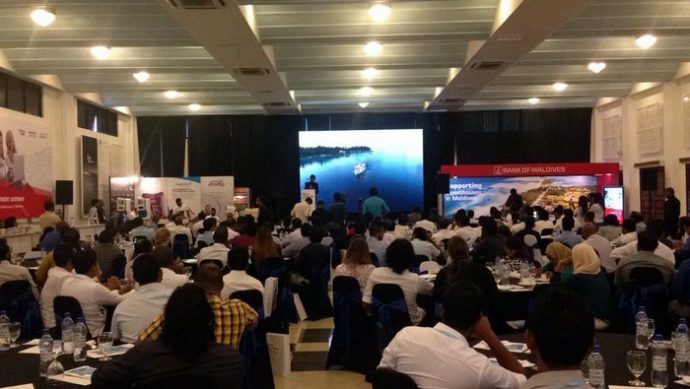 The first edition of the conference, held in Male in September 2016, was attended by over 160 guesthouse operators, local and international travel agents, tour operators, online travel agents (OTAs), airlines, government agencies and business leaders.